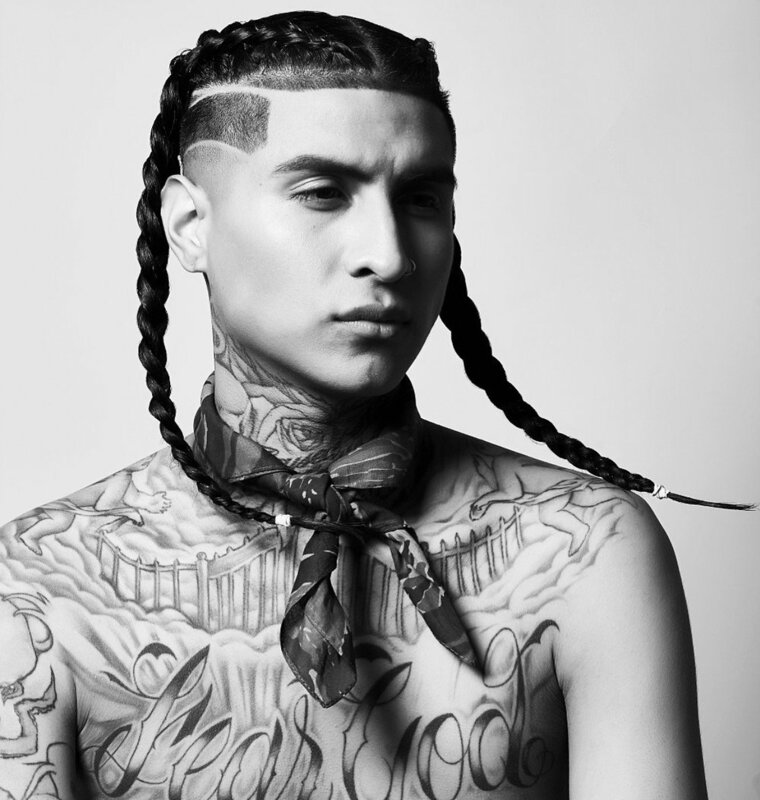 Julius “Julius Caesar” Arriola, Los Angeles transplant by way of the San Francisco Bay Area, has been relentless in his passion to deliver true barbering over the past 16 years. 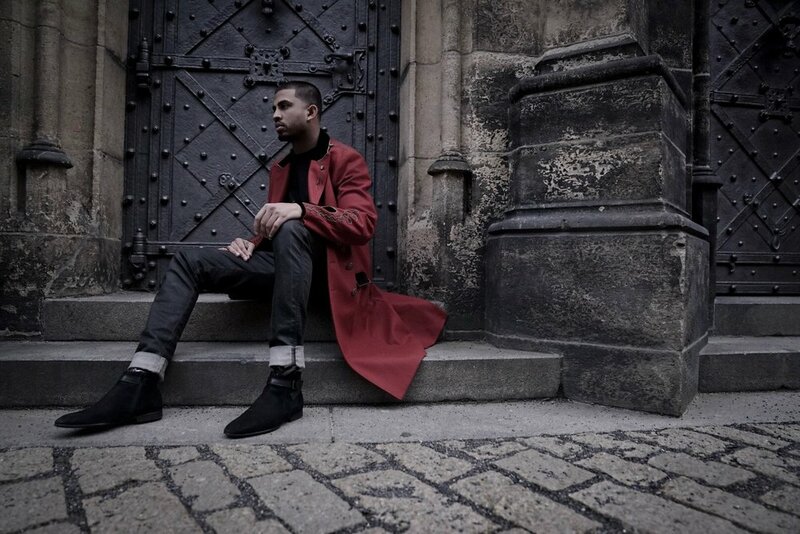 Published in numerous magazines including American Salon (US) Modern Salon (US) and Barber Evo (UK) to name a few, he has established himself as one the Hair Industry’s leading forces. 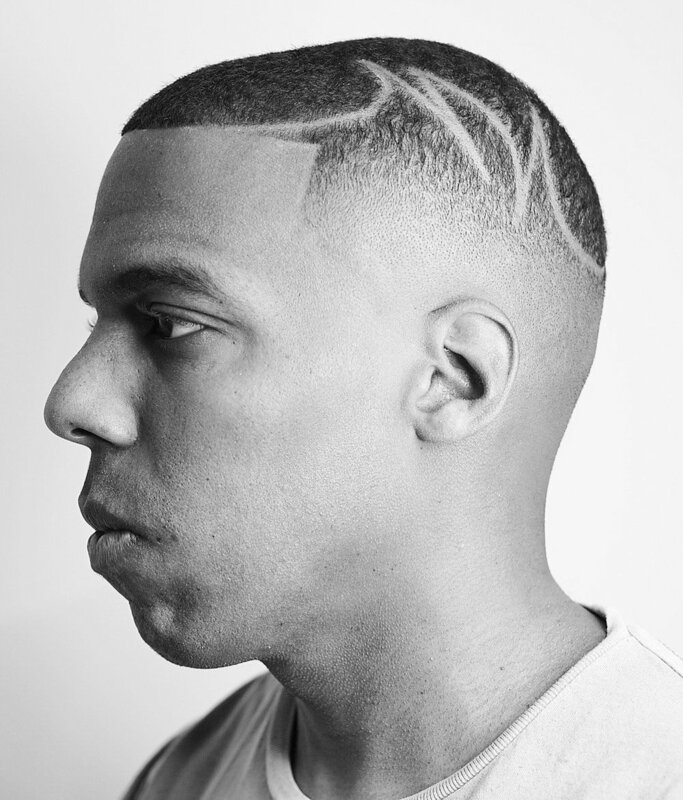 With endorsements from the likes of Wahl Clipper Corporation and Mizutani Japanese Scissors, Julius is backed and acknowledged by some of the best in the business. He has worked lifestyle activations with Agenda, DUB Car show, Brighton Tattoo Convention, and Nike SB/FC just to name a few. 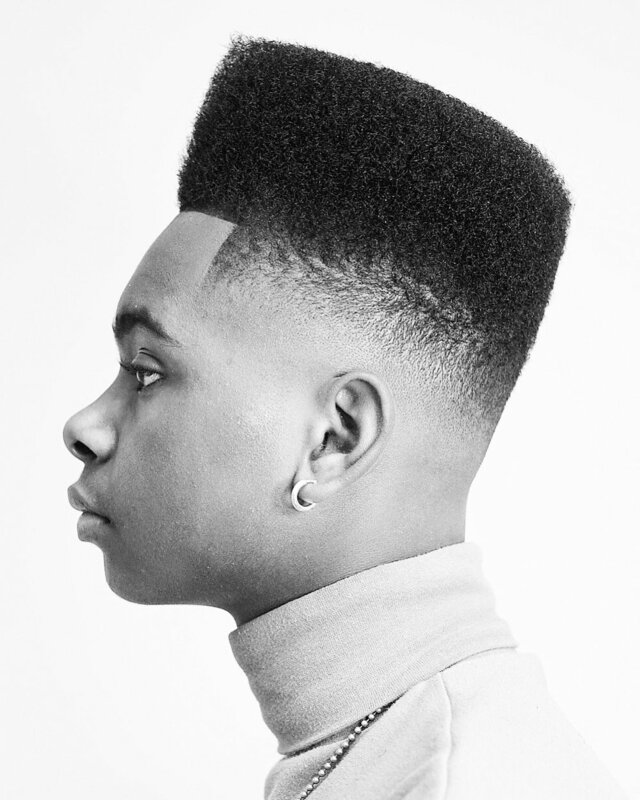 Julius’ eclectic versatility has been highlighted through his delivery of trend-setting hairstyles that keep true to the wholesome purity of barbering traditions. Razor-sharp clipper blending matched with an unorthodox take on shear-work, topped off with a wide array of product styling techniques has built a worldwide demand for Julius’ custom tailored haircuts and styles. 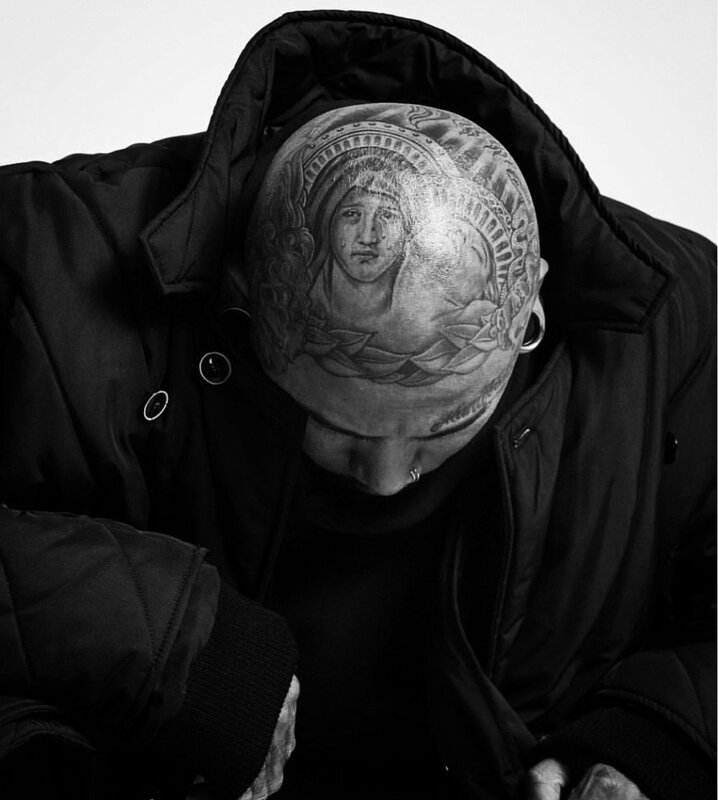 In 2017, he was a featured face for culture icon, Jordan/Jumpman23, in a collaborative campaign paired with Los Angeles photography legend, Estevan Oriol. Julius can be found working his chops in Downtown Los Angeles and out in the streets all over the world.